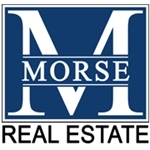 Mike Morse is native to the Metro area and is a second generation realtor. 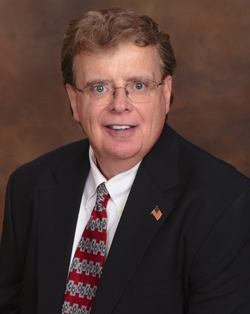 Mike has been selling real estate for over 24 years with hundreds of existing residential, new residential, multi-family, acreage, agricultural and commercial properties sold. Because of his longevity in the local real estate market, Mike is an expert in the Metro Area and is keenly aware of local market values. Mike prides himself in providing his clients with honest and accurate advice when it comes to listing and selling their home. He will meet with you on the initial listing appointment to discuss the right "market" price for your home and explain the Morse Real Estates marketing program. Throughout the selling process, Mike and the Morse Real Estate professionals will remain in close contact to keep you abreast of updates and the progress of the sale of your property.